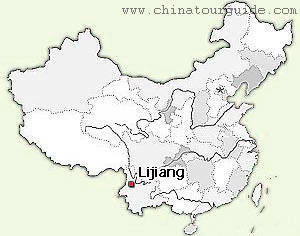 Lijiang is in the South Asian monsoon affected area. The average annual temperature is 12.6 °C (54.6 °F) without drastic seasonal changes. It is warm in winter and cool in summer. Owing to its proximity to the equator and high altitude, the solar radiation is very strong. 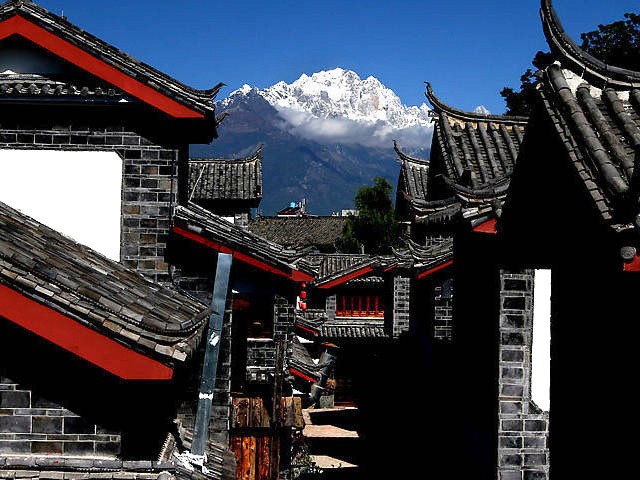 Lijiang has a clear distinction between the wet and dry seasons. The wet season spans May to October, with plenty of rainfall. November heralds the start of the dry season, which lasts until April. 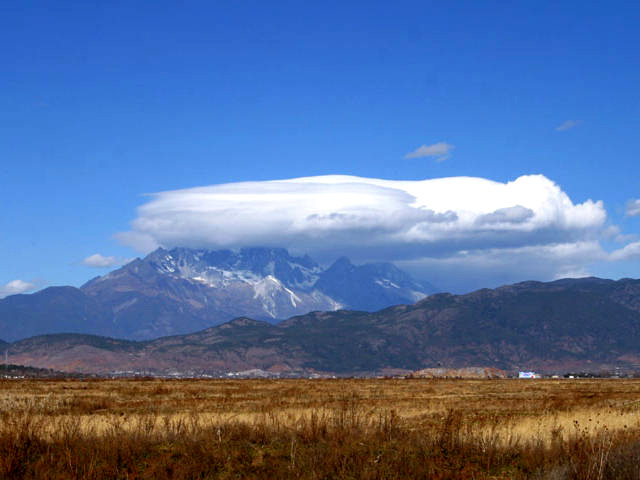 The area has elements of the subtropics, middle temperate zone and highland climates. Each night sees about a 10 degree centigrade drop in temperature, giving many visitors the experience of what has been called "four seasons within one day". 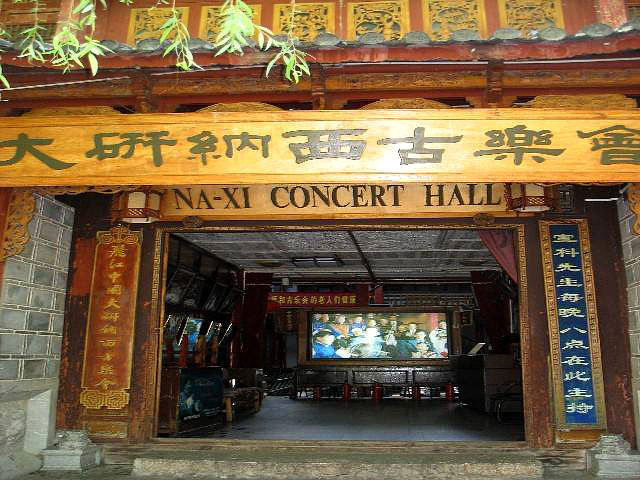 Spring and summer are the best seasons to visit Lijiang, when the warm and humid current from the Indian Ocean brings vitality to the land. It is during this time of year that the green grasslands are filled with blooming flowers and vibrant fauna.